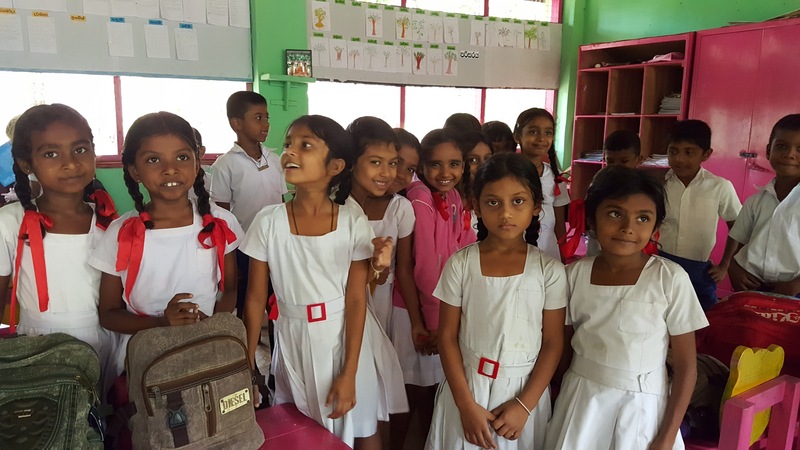 The month of April brings great joy to many children in Sri Lanka, due to school holidays as well as the Sinhala and Tamil New Year or Avurudu celebrations. Parents, grandparents and relatives look forward to this time of year to spend as much time with the children as possible. Akura too celebrated the New Year in collaboration with well wishes and volunteers of the organisation. The organisation is currently sponsoring 7 deserving underprivileged children after Akura Scholarship Program inauguration in March 2016. 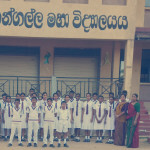 6 of the children attend school at Kengala Maha Vidyalaya in Waththegama. Each child beneficiary has a sponsor to support him or her and were chosen for the sponsorship scheme after close scrutiny of application forms. Applicants were further screened by 4 unbiased individuals attached in different occupations, their feedback and input helping to choose the most deserving children. Also, the family background of the child reflects on the monetary amount of sponsorship promised. For example, a child’s dedication to his or her education and financial situation of the family depends on whether a child receives Rs. 3000 or Rs. 10,000; the latter being the maximum sponsorship amount donated. There are many well-wishes of Akura supporting the children this New Year. Did you know that you too can be part of this initiative? Come join us by completing this form and sending it over to the Akura team. We will let you know the details of your child beneficiary as and when possible. No sponsorship payments will be deducted from you until a child has been appointed to your care. Our team is on-hand for any further information via email (Danishka) danishka@akura.org or via telephone (Harshana) 0716811256/ (Kalpa) 0711427577. Currently, children from Grades 6 to Advanced Level are part of the Akura Scholarship programme and we hope to grow the project to support students partaking in university education as well. We wish you and your family a joyous Sinhala and Tamil New Year! Thank you for taking the time to support the disadvantaged children of our country.